All SOUTH SHORE NO 2 homes currently listed for sale in Wellington as of 04/26/2019 are shown below. You can change the search criteria at any time by pressing the 'Change Search' button below. 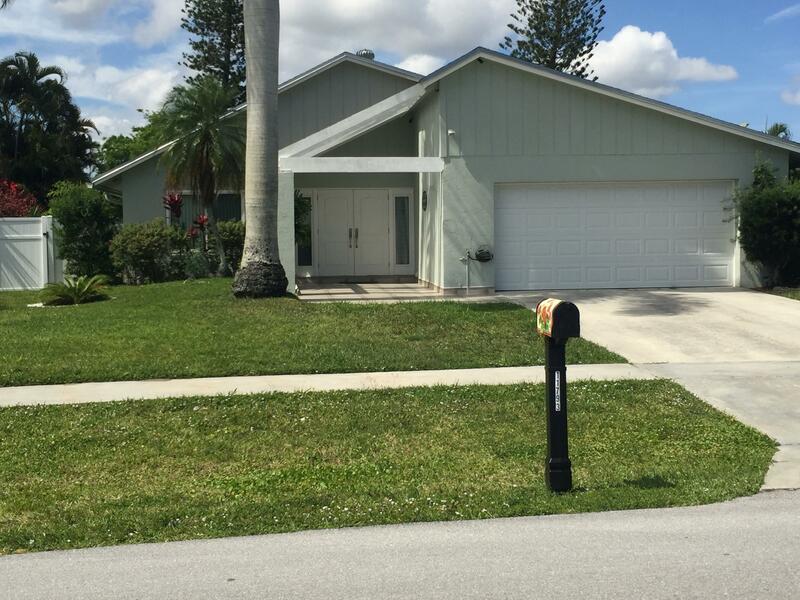 "This Spacious 3 Bedroom 2 Bath home is like brand new! It has been update with stainless steel appliances, granite counter tops, beautiful tile flooring. Newer roof, air conditioner, water heater and impact insulated garage door. The vaulted ceilings and open floor plan make this home feel twice as big. Lay in the afternoon sun after swimming in the private pool. This home ia ready to movie all you have to do is pack! Only 3 % down payment needed."